Discover how to become instructionally agile—moving seamlessly among instruction, formative assessment, and feedback—to enhance student engagement, proficiency, and ownership of learning. The true power of assessment comes when emerging results determine what comes next in student learning. This practical resource empowers readers to become instructionally agile—moving seamlessly among instruction, formative assessment, and feedback—to enhance student engagement, proficiency, and ownership of learning. 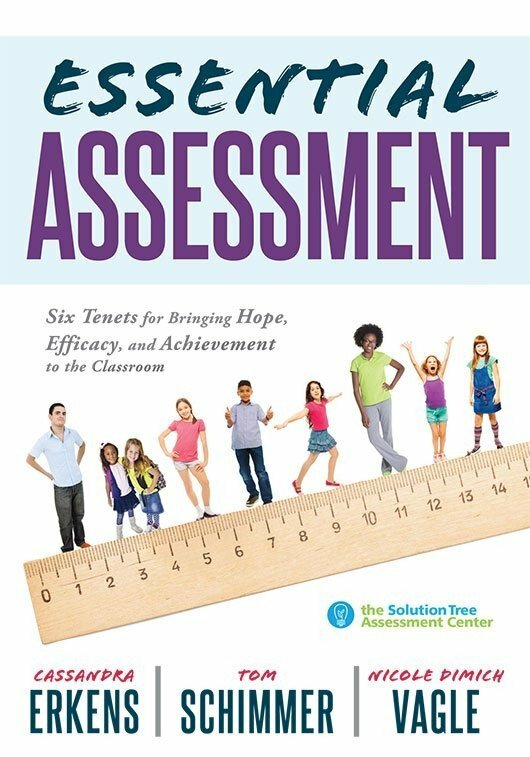 Each chapter concludes with reflection questions that assist readers in determining next steps for supporting the whole child and the whole learning process. Discover how instructional agility fits within the six tenets of essential assessment framework. Learn how to foster and maintain a culture of learning in K–12 classrooms. Gain strategies and tools to enhance instructional agility and assessment practices. 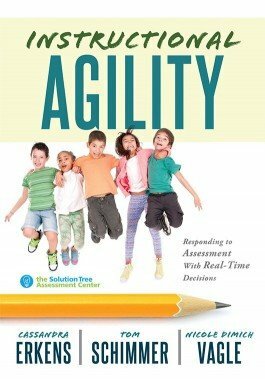 Consider examples of instructional agility in action.